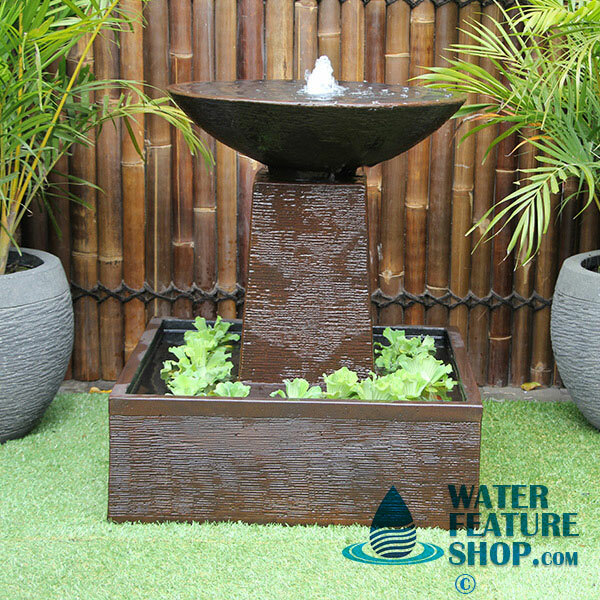 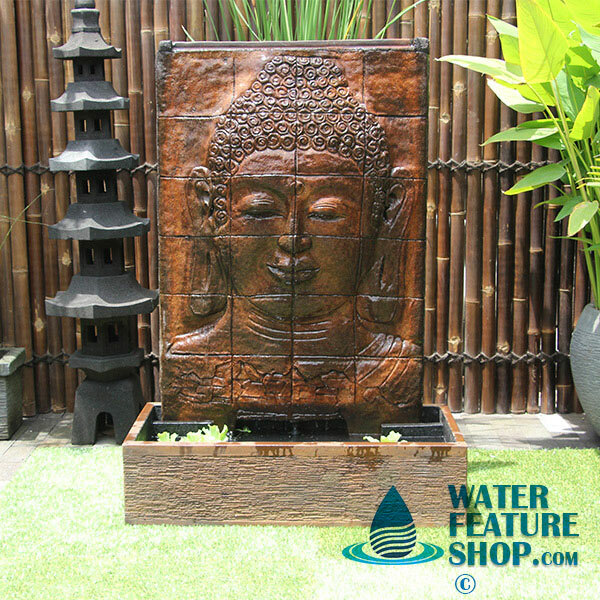 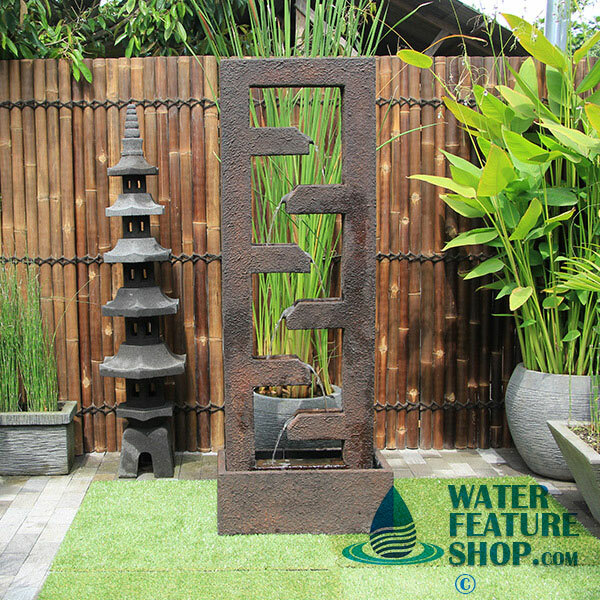 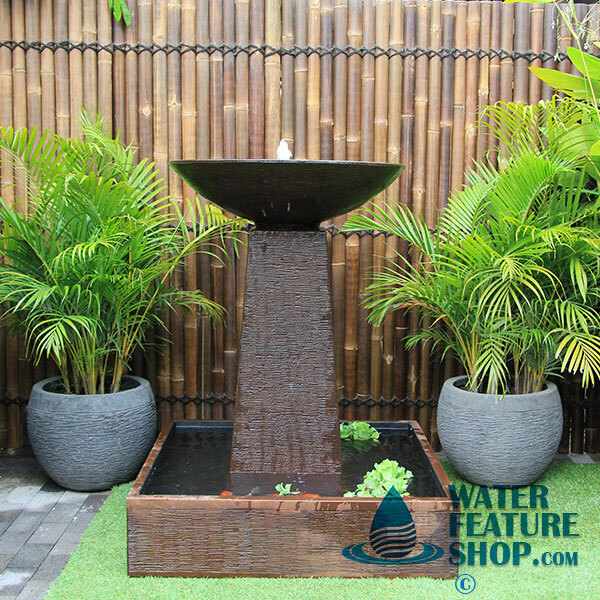 The Water Feature Shop is a leading supplier of contemporary and modern style outdoor water features in Melbourne, Sydney, Canberra, Brisbane, Adelaide and Perth. 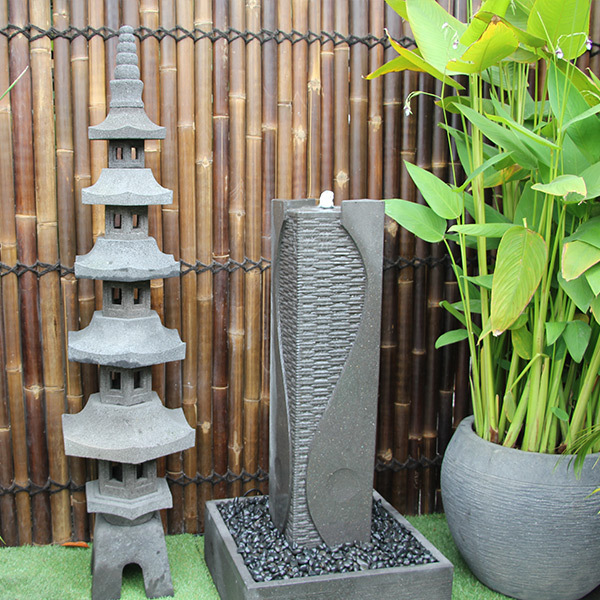 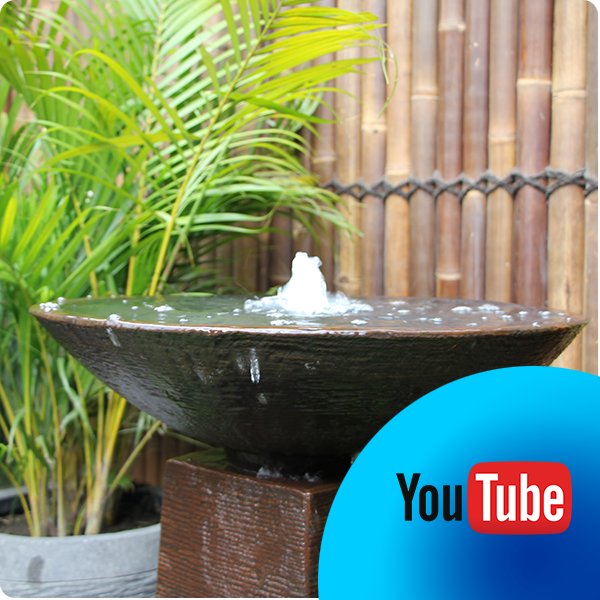 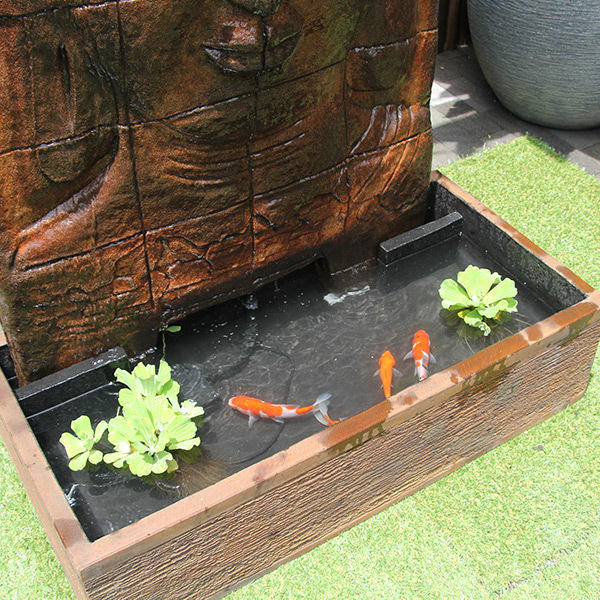 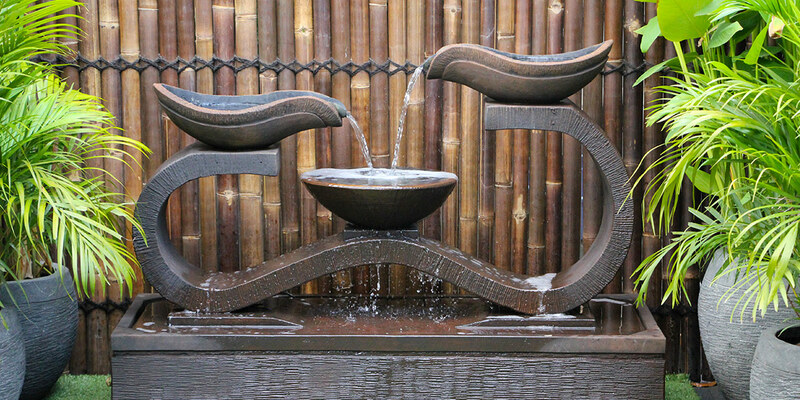 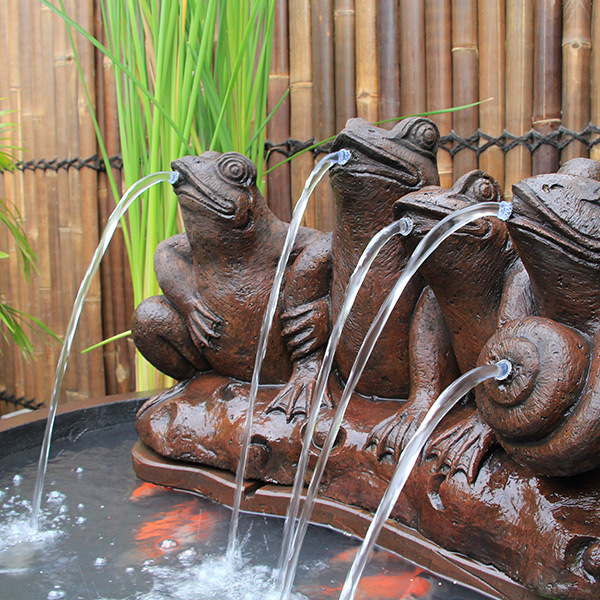 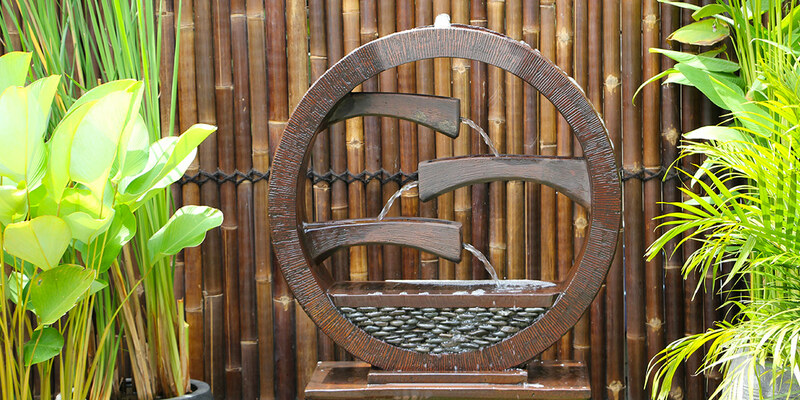 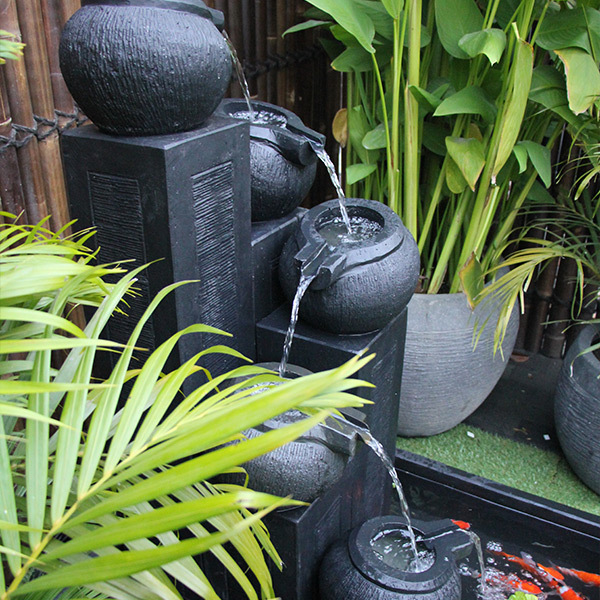 We pride ourselves in producing a unique water feature for your garden or home. 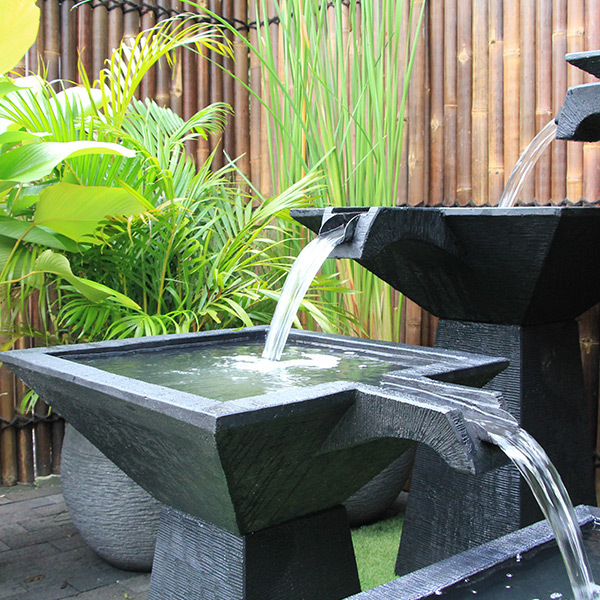 Based in Melbourne, the team at the Water Feature Shop has over 20 years experience in the industry and can expertly assist its customers in achieving their desired home water feature effect. 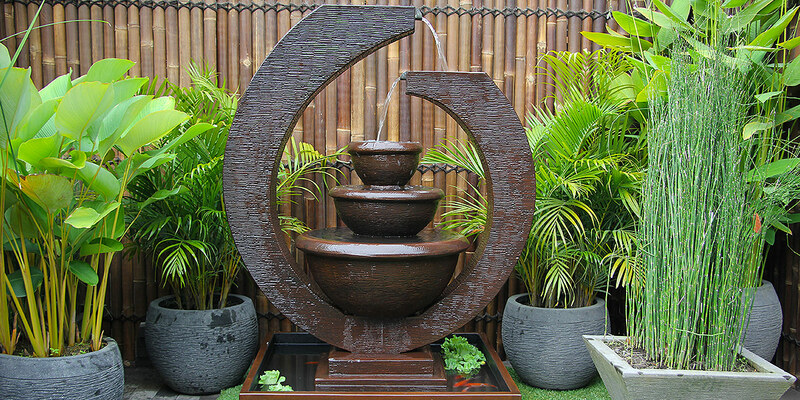 Many of our water features & fountains would also suit a modern office. 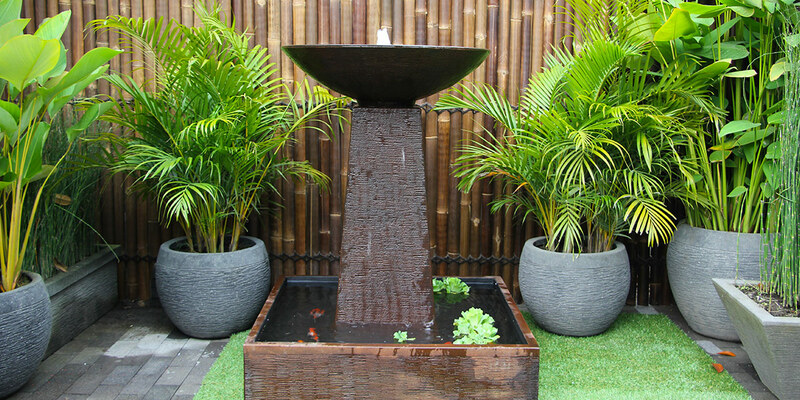 An office water feature could help add a chic look to your office space, along with tranquility and beauty.